Here we have an ACER Aspire ES1-711 laptop that has a problem with the keyboard. The keyboard need to e replaced, but that is one of the most complicated things to fix on this laptop. Actually, it’s the same for all ACER ES1 series because to replace the keyboard you need to completely disassemble the laptop. Watch this where the whole procedure is shown. After all plastic nitty are removed, the metal keyboard cover should be removed and underneath is the keyboard. Remove the old keyboard and place the new keyboard. Place the metal cover on the keyboard. Next, you need to fasten the metal keyboard cover. How I do that? If you gently remove the plastic nitty before, you will have enough plastic left using soldering iron to melt the plastic and form a new nitty. That way you will fasten the keyboard and after that, you will need to assemble the other parts that you have removed before. 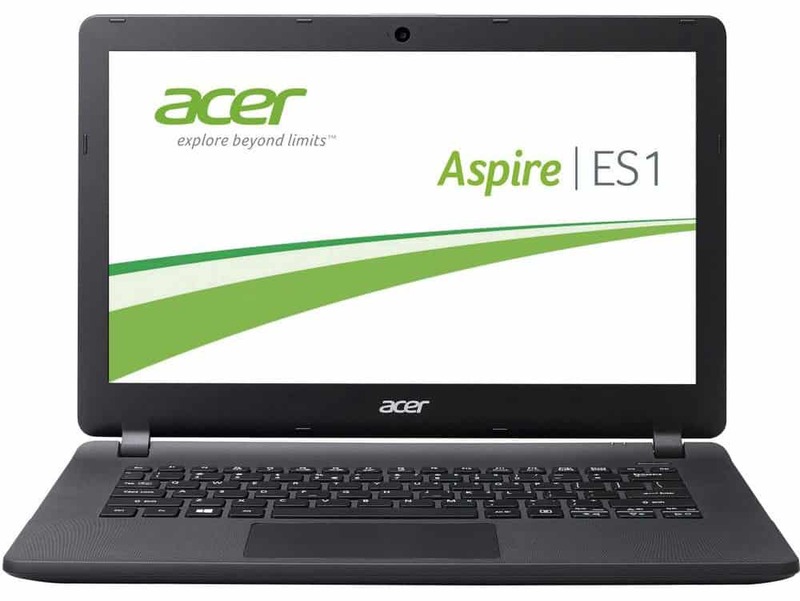 This entry was posted in Hardware, Repair and tagged ACER, Keyboard, Repair by Tome Trajkov. Bookmark the permalink.